At ANNABEL COHEN COOKS DETROIT catering, everybody eats. And eats well. We insist upon it. With THE ORIGINAL ANNABEL, you’re assured that our approach is simple and innovative. We create foods with global flavors and present them beautifully. 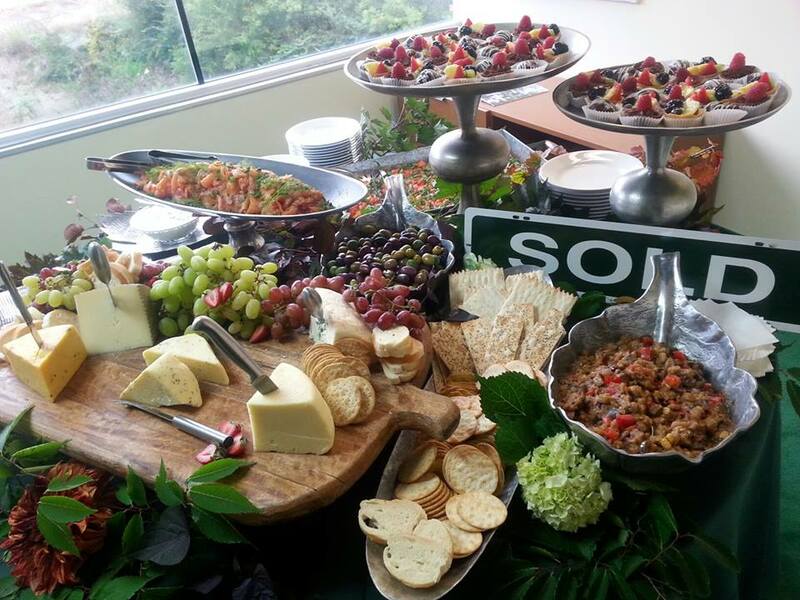 Our signature style includes gorgeous buffet foods that are both surprising and delightful. And then we serve them in our unique way — artfully, artistically elegant — so that your event is not only a feast for the mouth, but a feast for the eyes as well. Only Annabel Cohen and our team do what we do. 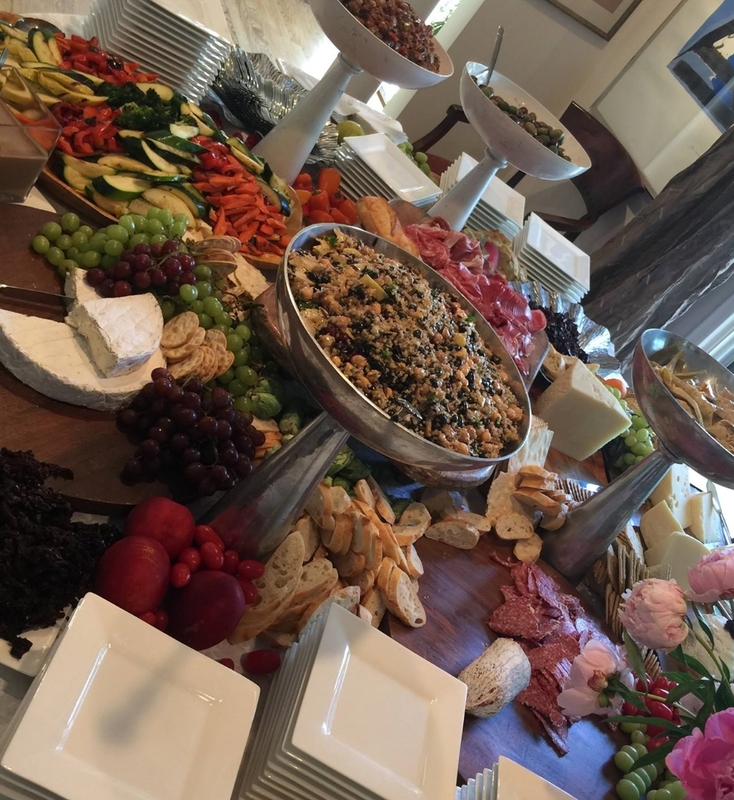 At ANNABEL COHEN COOKS DETROIT we cater with you in mind — your food preferences, your style and your occasion inspire us to create your event. This inspiration, (combined with our goal to create excellent fare, artistically presented with complete attention to detail), will make each event, ceremony or celebration we create unique as you are. We've been catering for 30+ years, but only in the past 5-years have we become bona-fide FULL-TIME caterers with Detroit's original Annabel Cohen at the helm. Choose from suggestions on our "Menus" page, or we'll create a custom menu just for you. We are off-premise caterers. We bring the party to you or to your venue. 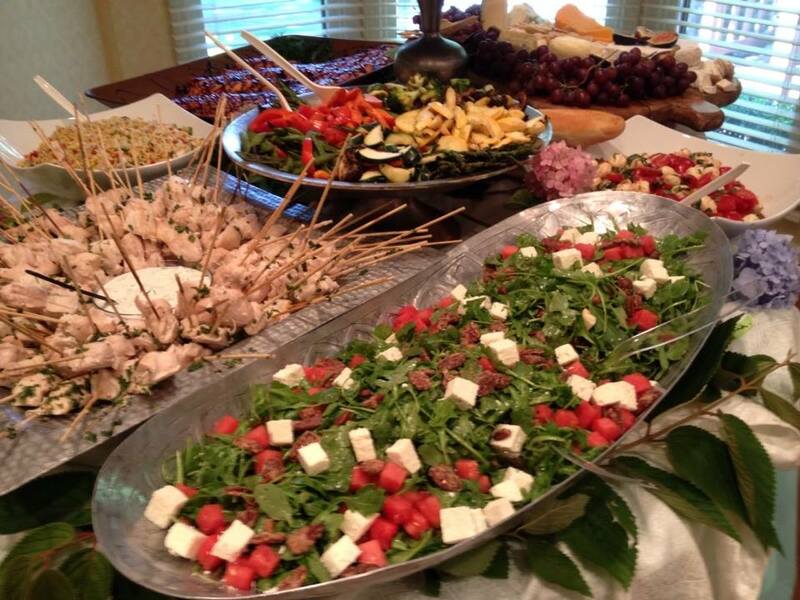 We cater in some of the most beautiful homes in the state. We've created events in skyscrapers, museums, warehouses, car dealerships, shopping malls, hospitals, ballrooms, libraries and rooftops, farms, barns and parks. We even orchestrated a beautiful fairytale wedding in a forest amongst the trees. So, you see, where ever you can dream your event, we can provide excellent food, service and an amazing experience. More and more, businesses are using our services to feed clients and employees for everything from special lunches to holiday entertaining. Our delicious, healthy meals are presented beautifully, even for the most casual events, including the best, healthy breakfasts and lunches. We are full-service caterers, meaning we can arrange for rental of equipment, beverages, valet parking, party help, security and more. It's all part of our job. By popular demand, we will be offering hand's-on cooking classes and cooking demonstrations on a more regular basis. You get to work side-by-side with Annabel or one of our amazing instructors in an intimate setting. Or, attend one of demos where you can watch as recipes and techniques are demonstrated. Most classes are one-day-only (daytime or evening) and limited in size, so you will truly receive the attention you need to learn ... and learn well. Make it party or event! Our cooking programs are designed for individuals, businesses, families and groups. Perfect for birthdays, team-building, showers, "nights out." We can individualize a class. We will collaborate with you to create the perfect private class for you and your friends or colleagues. Of course with every class and demo come tastings (or full meals) plus recipes and cool tips and information, so you can take your new-found culinary skills into your own kitchen. For more about group classes or private classes go to our COOKING SCHOOL link above or call 248.562-7409.